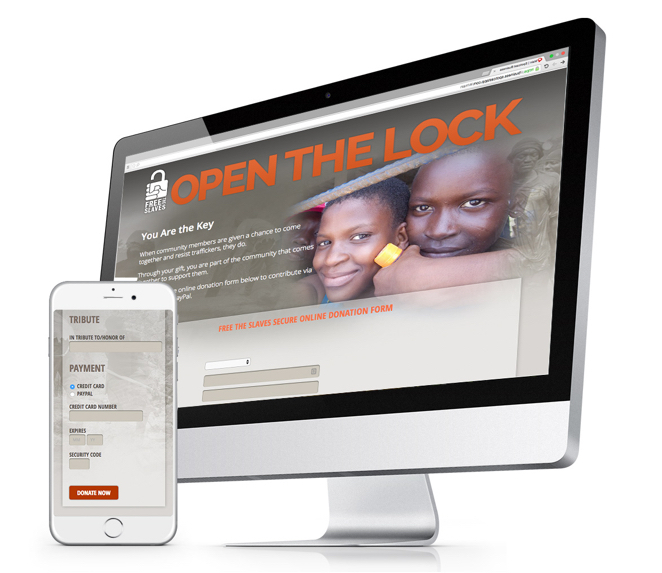 Free the Slaves works to educate the world about the resurgence of slavery and to enable the 21st century abolition movement. 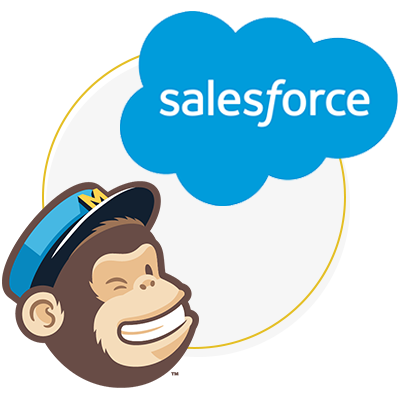 The organization had decided to implement Salesforce, but data exported from their old system was disorganized and unwieldy. 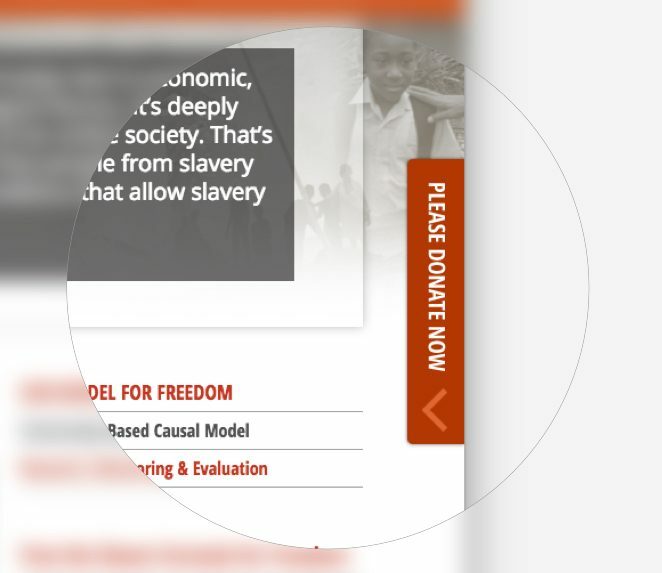 Fíonta and Free the Slaves worked together to document requirements, identify ways to connect previously disparate functions and teams, and gain insight into donor activity.